When it comes to accounting and inventory, there are many things to be aware of in order to ensure that you are doing everything the right way. An accountant can certainly help you with this, but it helps to learn a little bit about how it works so you are familiar with the process come tax time and to analyze the performance of your business. Inventory is basically anything a company buys with the intention of selling to a customer. Think about Amazon’s huge warehouse of products. That is their inventory, all of which they intend to sell to their customers. Over time a company should figure out the ideal amount of inventory to have on hand. If it’s too high, that means product isn’t being sold and it might add to a company’s expenses to keep it on hand for an extended period of time. If inventory is too low, the company might not be able to meet consumer demand and potentially miss additional income opportunities. As far as inventory accounting is concerned, it is considered an asset and it is entered as the total cost of that asset. Let’s take an auto shop for example. If the company buys a tire for $100, and it costs $10 for it to be trucked over to the auto shop, they would list that tire on their inventory sheet at $110. That tire remains as inventory until it is sold to a customer, at which point it is no longer considered inventory and moves to the Cost of Goods Sold section. 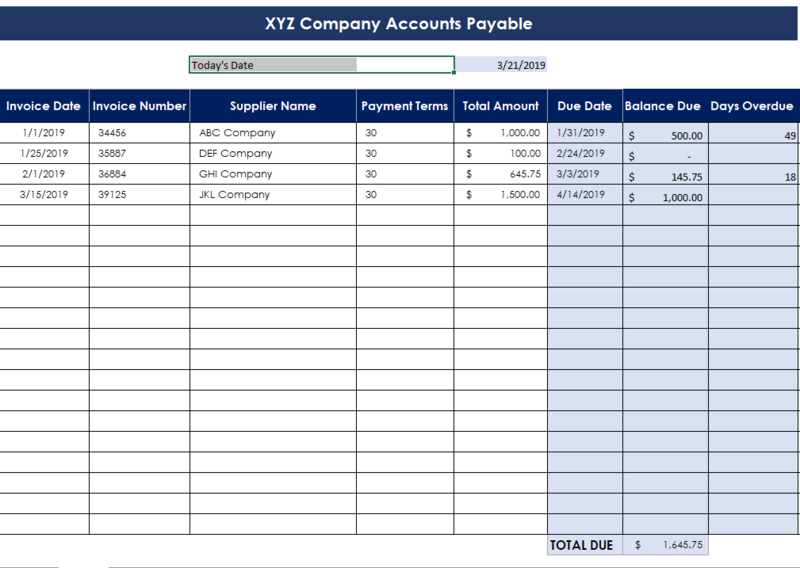 So in this simplified example of accounting and inventory, you can see that the auto shop started off the year with 5 sets of tires costing a total of $2200. So they had $2200 worth of inventory on hand. At the end of the year, they sold all of the tires except for one set. The $440 remains on their inventory sheet, and the $1760 moves to the Cost of Goods Sold section. Note: if you need to track inventory in your business…unless you are extremely small and only have a very small inventory to track…you need a good accounting software to track your inventory and products sold such as QuickBooks. QuickBooks does a great job of tracking your current inventory. It will enable you to discern with the click of a button, how much inventory you have on hand at any given point and how much that inventory is worth. It will also let you know which items are on order and when you can expect to receive those items. QuickBooks will also keep track of the cost to make products you assemble yourself and the income you generate from selling them. Inventory accounting can be done in two ways: periodic or perpetual. Periodic means inventory is updated just once a year. Perpetual means inventory is constantly updated as new products are purchased. Depending on which method you choose, there are many different ways to estimate and record your inventory. Your accountant will be familiar with all of them and help you decide which is the best method for you. Also, to avoid any unpleasant surprises come tax time, consult your tax adviser a couple times a year (especially towards the end of your tax year) regarding your accounting and inventory. So those are the basic ins and outs of accounting and inventory. It’s very important that you keep on top of inventory to make sure you have enough on hand to meet the needs of your customers, but not too much that you’re left with a warehouse full of unsold goods. There are three ways to value inventory which are FIFO (First In, First Out), LIFO (Last In, First Out) and Weighted Average Cost. A business that makes or purchases physical products must account for how much inventory is on hand. For some businesses, physical inventory will be taken monthly, while others will be annually. GAAP or Generally Accepted Accounting Principles allow a company to use a few methods to keep track of inventory. The use of FIFO, LIFO and weighted average cost are three common ways to value inventory and as you imagine, will provide different numbers. Businesses in some industries will gravitate to certain methods due to the type of inventory, for many businesses it may not matter as long as the method is used consistently. Businesses will needing inventory financing will need to be more active in calculating their inventory costs, while businesses calculating inventory for cost of goods sold can oftentimes wait until years end. The FIFO method is abbreviated for First In, First Out, which means items that are first produced or acquired are also the first items to be sold. Why use FIFO? The FIFO method is typically used by most companies and provides the most accurate costs since older and less costly items are usually sold first. The LIFO method is short for Last In, First Out which assumes the newest inventory is sold first. Why use LIFO? The LIFO method is useful for businesses where inventory costs are going up or inventory becomes quickly stale like computer processors. LIFO is sometimes used by companies because it can reduce a business’s profits. What is Weighted Average Cost of Inventory? Weighted average cost of inventory is simply adding up all of the inventory that was purchased in an accounting period and divide by the number of units. Why use weighted average cost? This method is commonly used for businesses where inventories are combined, such as a gas station as there is no way to differentiate between one shipment vs another. There are two primary ratios that analyze how efficient a business is with their inventory, Inventory Turnover Ratio and Days Sales in Inventory. The Inventory Turnover Ratio shows the number of times inventory is sold and restocked during an accounting period. If the number is too high, there may not be enough inventory on hand, while a number too low may mean the business is holding on to old inventory. Having old inventory may inflate the balance sheet as this inventory may not be sellable and means the company may have liquidity issues. Many people ask what is the ideal turnover ratio and the answer depends on industry averages. The turnover ratio by itself is only useful to track over time but ideal ratios are available as industry benchmark figures through your CPA or sources like RMA or IndustriousCFO. To calculate Inventory Turnover, take Net sales / Average Inventory. 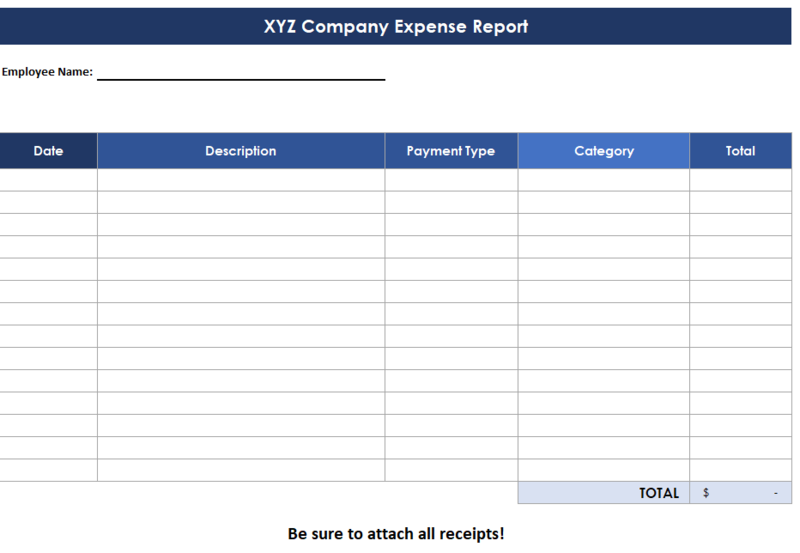 Net sales is found on the income statement, while inventory is found on the balance sheet. Average inventory is often used rather than ending inventory because the inventory of a business can vary greatly throughout the year, especially for seasonal business. What is the Days Sales in Inventory Ratio? The Days Sales in Inventory Ratio (DSI) will show how long inventory stays in inventory before being sold. The faster inventory sells, means the faster cash gets replenished and is able to be reinvested. The calculation for DSI = 365 days/Inventory Turnover. The final number is the number of days it takes that item to sell. The lower the number the better for a business’s cash flow.